The faux hawk is a flexible, versatile hairstyle almost everyone can rock. It's perfect for the man who wants something trendy and eye-catching that won't get him fired, but also allows his creative and unique personality to shine through. We share the exact four steps to getting the perfect faux hawk below. 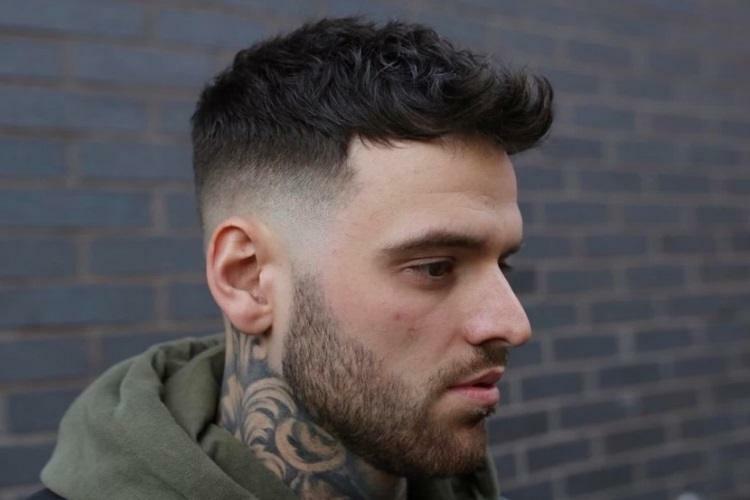 How Short Should You Keep the Sides? How Much Time Do You Want to Spend on Your Hair? Mowhawks became popular in the 80s, but it’s the faux hawk that’s taken the stage today. hairstyle commitment, the faux hawk has become a modern, trendy look worn by everyone fromBrad Pitt to Zayn Malik. Miley Cyrus, and Ginnifer Goodwin have all dazzled us with their versions of the hairstyle. Like almost anything popularized by Hollywood, however, the perfect faux hawk doesn’t appear magically when you roll out of bed--even though it looks like it does. Don’t be alarmed, however,because, with the right cut and product and a little bit of prep work, you’ll crush this hairstyle. Your stylist has to take into account the shape of your face (round, oval, triangle, etc.) and head (large or small), your hair texture (curly, wavy, thick, thin, straight, etc. ), and the look you’re going for (outrageous, uber trendy, subtle, etc.). When you discuss a faux hawk with your stylist, he or she might suggest working towards the cut, especially if your hair is already very short. He or she should also listen carefully to how much time you want to spend styling your hair and what kinds of functions you need to attend. An attorney who works in a conservative firm, for example, should stick with a more conservative faux hawk, while a musician or business owner might be free to go for it with a more outrageous cut. 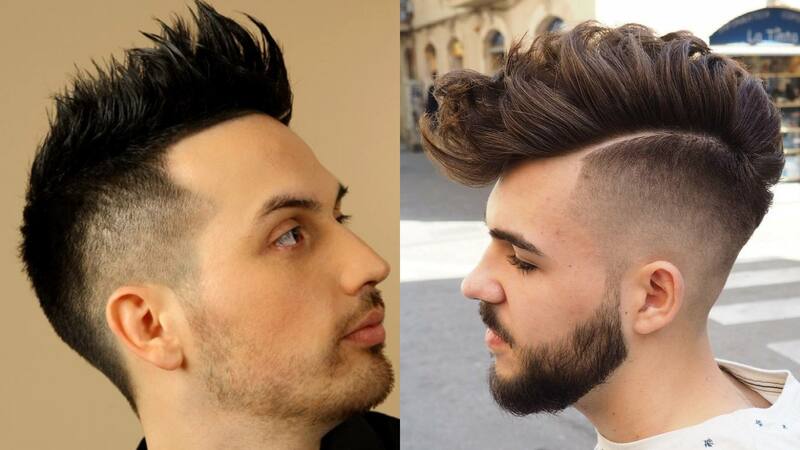 The shape of your face also heavily influences the type of faux hawk that looks good on you. with a round face will benefit from the extra length. If you have an oval face, you’re in luck--you can wear just about type of faux hawk! Is your hair curly or wavy? If so, a faux hawk can look awesome, especially if you’re confident enough to let your natural wave show through! While the faux hawk cuts of ten years ago were mostly straight, today’s cuts showcase natural texture much better, allowing who you are as an individual to shine out. harder to maintain--you’ll need to get a buzz often. A fade is often the best of both worlds--you can ask your stylist to start at zero and work up to a two. The final thing to consider when you’re getting your faux hawk cut is how much time you want to spend on your hair. If you like a sleek, well-groomed look, going with a long faux hawk will mean spending more time on your hair each day. If, however, you’re willing to let your long hair be natural, you can get away with less time daily (though, you’ll probably need to visit the salon more often to keep your cut in shape). Short cuts also mean more frequent trips to the hairdresser, but they’re easier to style every day. There are two ways to dry your hair when you’ve showered, and you’re ready to style it: you can air dry it, or you can use a blow dryer. If you’re air drying your hair, you’ll want to towel dry it and then start styling it--waiting till it’s completely dry can make it hard to properly apply the product. If your hair is long, very thick or unruly, or you want a more proper, groomed look, using a blow dryer can help you achieve the look. Blow dry on low or medium heat and use a brush to blow your hair up in all different directions. 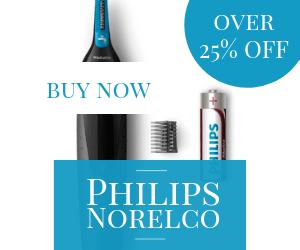 Products are unquestionably the star of the faux hawk show! 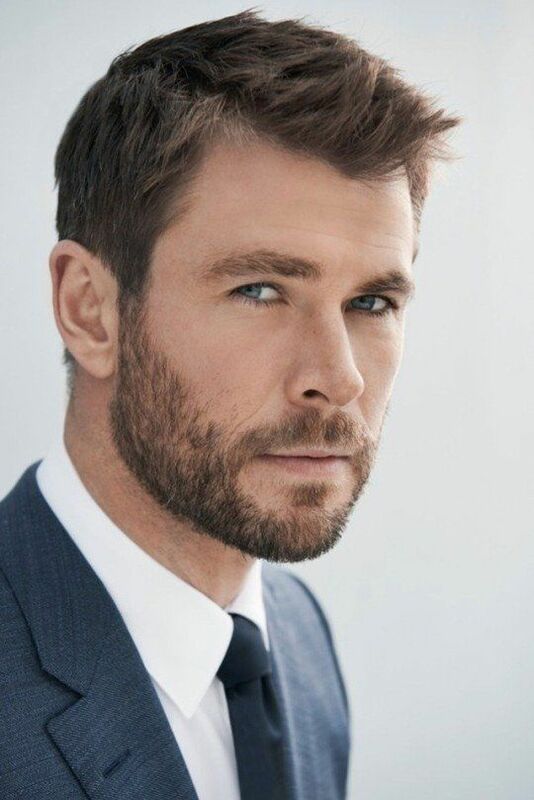 If you’re looking for the classic, straight-haired look favored by Malik or Efron, using a good cream or holding gel is vital to help you get the upright body and texture you’re looking for. Don’t use too much! A little goes a very long way. There are all different kinds of creams and gels to use, ranging from drugstore to expensive, but your stylist can help you find one the fits your price range and style. If, however, you’re aiming to let your natural texture shine through, focus on a cream that will enhance your natural body or curl. In this case, you won’t want to use a heavy pomade or clay that will weigh your hair down. Instead, use a light cream to add shine, volume, and definition. If you want to add body to your hair, you can add mousse before you air dry or blow dry. If you want to add texture, try adding a salt spray, dry shampoo, or texturizing spray while it’s still dry. To finish the look, use hairspray with a strong hold. This isn’t always necessary, but if your hair has a lot of body or your faux hawk is tall, the best hairsprays will keep things in place all day. Finally, use the right shampoo and conditioner. You don’t want dandruff shining through, so if that’s an issue for you, make sure you use a shampoo designed to combat that. And since your hair will be longer than normal for a faux hawk, you should make sure to use conditioner, as you don’t want your hair looking dry or rough. Once your hair is towel dried or blow dried, you’ll begin to style your faux hawk by working product into your hair. If you’re going for a natural, curly look, you’ll place a very small amount of your curl cream into your hands. Rub them together, and then gently “scrunch” your hair in your hands. You can even flip your head upside down and plop the hair gently into your hands. Never comb or brush curly hair (that’s why you apply conditioner in the shower--to help get out the tangles) and make sure when you’re drying you don’t rub. Use the same plopping or scrunch motion with your towel that you do with your hands to add product. If your hair is straight, you’ll want to run your hands through every part of your hair. This should take you several minutes. Pull your hands through the hair on the back, sides, and tops, working in an outward motion on top to give the hair volume. Essentially, you want all your hair standing on end at this point! Now, begin to shape your hair in a wedge shape (still using your fingers). Pull the hair gently-- you can use a twisty motion on the hard-to-get hairs if you need to. 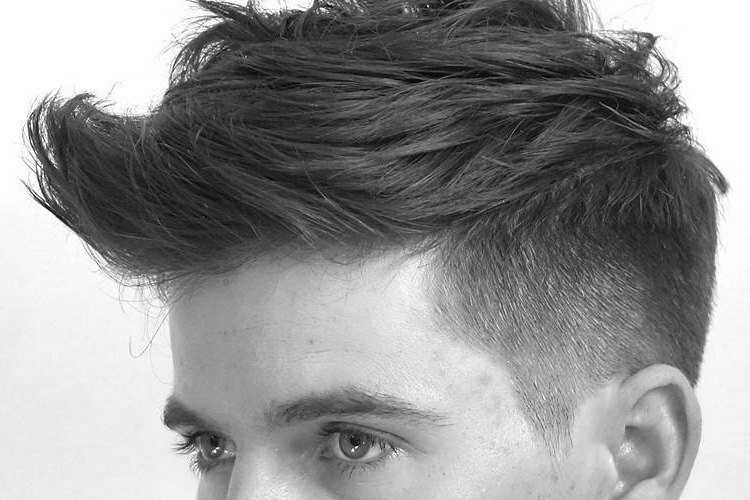 Smooth down the hair on the sides (if it’s long enough) and keep working on the top and transition until everything is in place the way you want it. At first, you’ll need lots of time to practice, but it won’t take you long to get the hang of things. Before you know it, you’ll be rocking the faux hawk hairstyle like a celebrity!